True fashion girls understand the power of carefully thinking about every detail of their outfit. And yes, that goes for headphones, too. Don’t just settle for the boring ones that come with your cell phone. 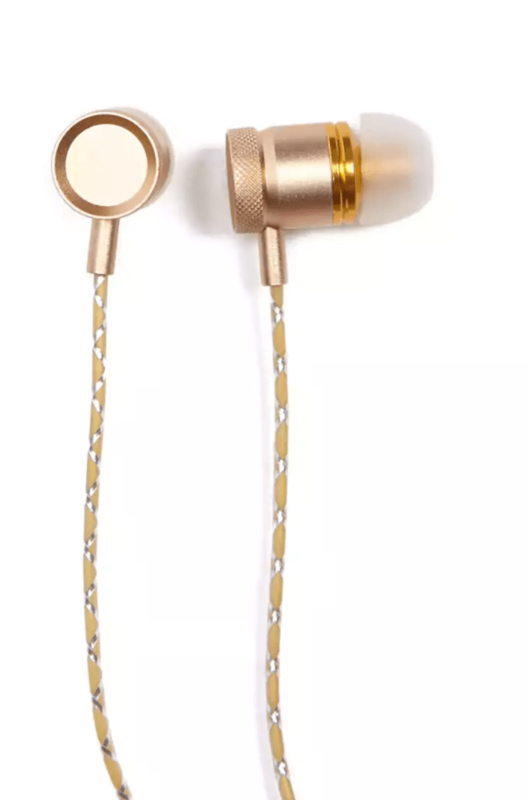 Step your game up with a pair of stylish headphones that will make your best pair of earrings feel a little jealous. Of course, we couldn’t resist introducing you too some luxurious options that are precious enough to become family heirlooms. But we’ve also got some affordable buds that look fancy, and you won’t break a sweat if you end up losing them. So no matter what you’re looking for, we’ve got the perfect pair of headphones for you. 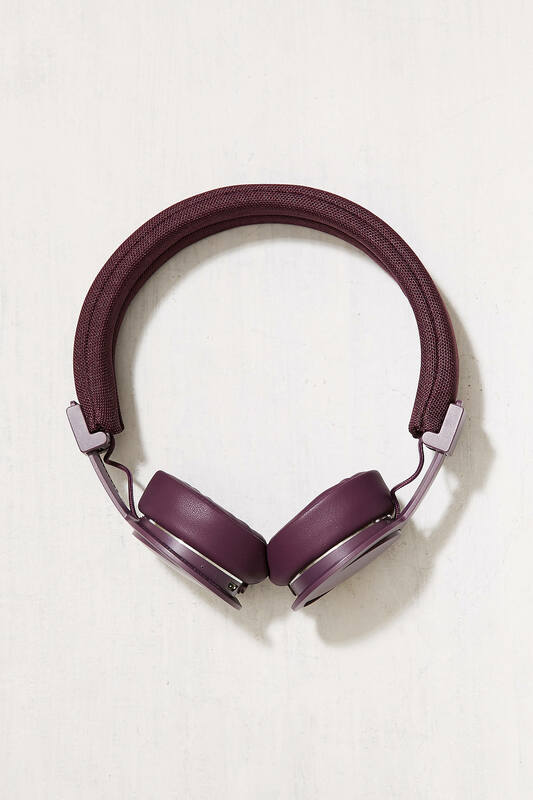 Just keep scrolling to see the headphones we’re currently obsessing over. 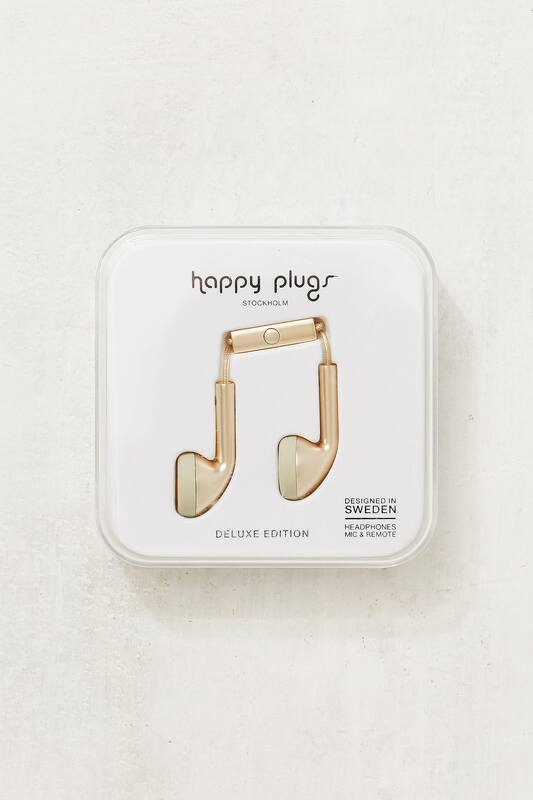 Plug-in with a shiny pair of headphones that also has a sleek design. 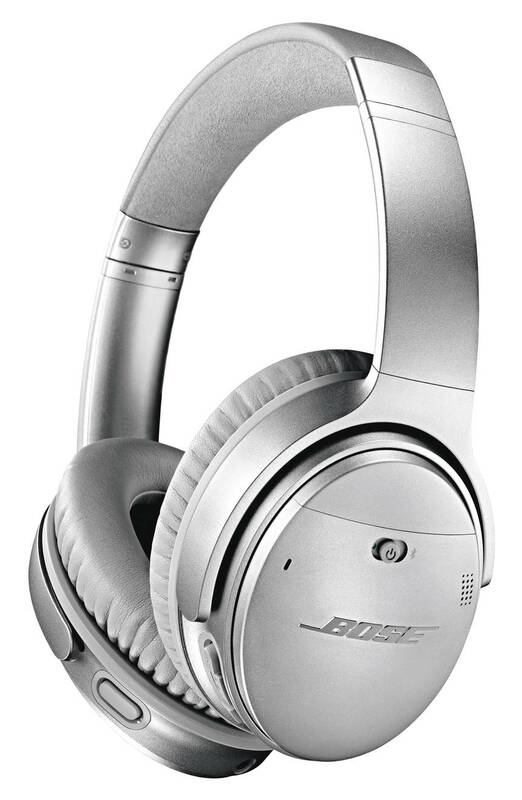 Grab a light-weight, noise-cancelling pair that drowns out sounds even when you’re not listening to music. Go wireless with a stylish pair that has a washable headband. 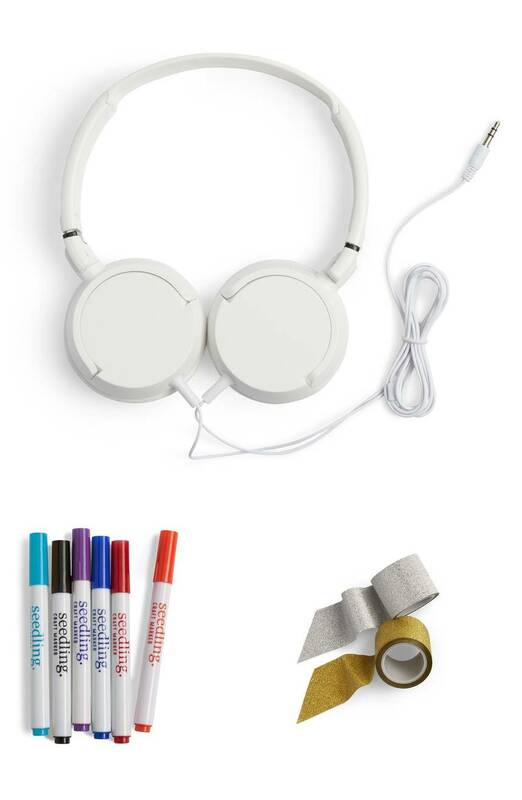 Get creative and personalize your own set of headphones with this diy kit. 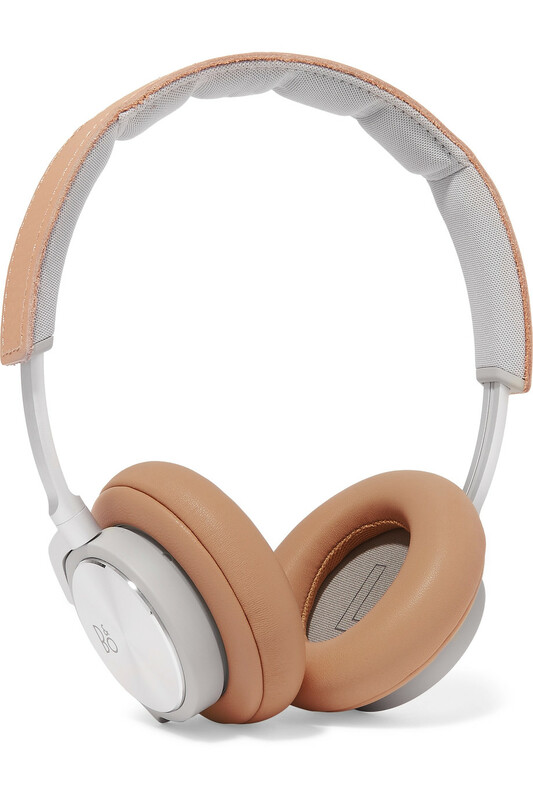 Score a luxe design that’s good enough for the runway—like these leather-trim, memory foam headphones. 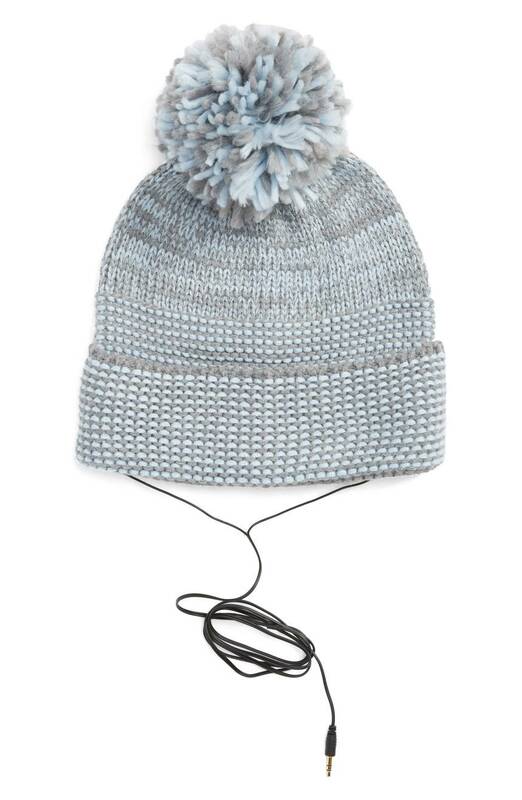 Double up with a cozy beanie that has removable, built-in headphones. 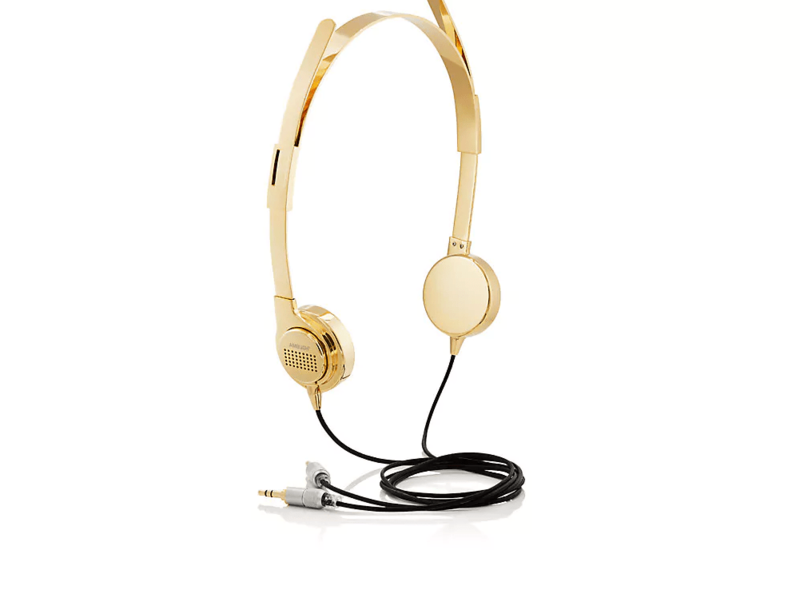 Invest in an 18-karat gold pair of headphones that are prettier than your favorite statement necklace. 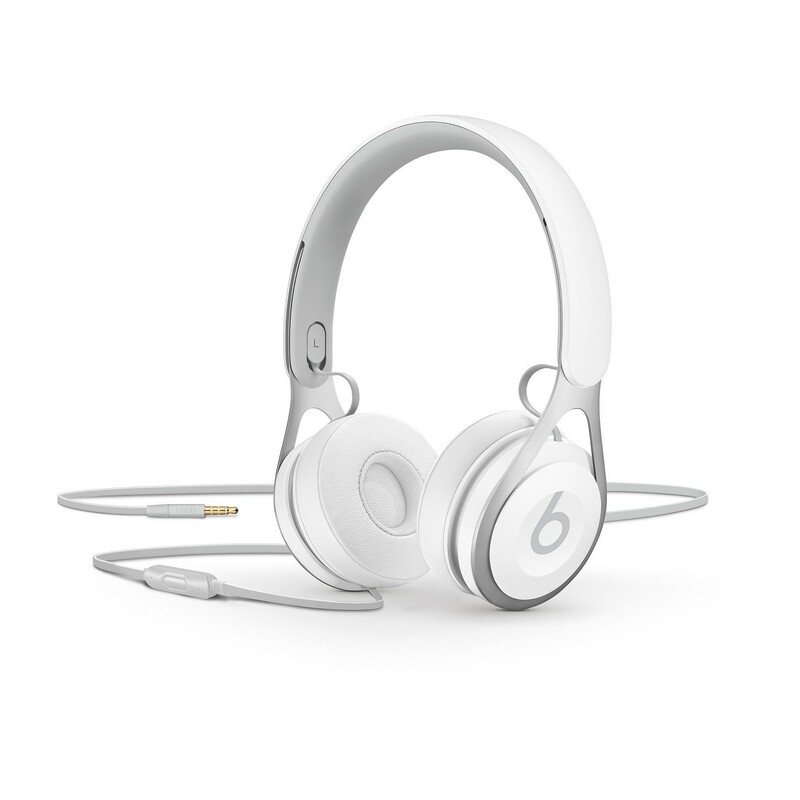 Score the most popular headphones in a sleek design that’s finished with lightweight, stainless steel. Forget earrings, and make your ears sparkle with glittery buds.